The boat is in good working order but, as any commercial vessel shows, it has been used. According to the Seller: The boat seems to be in good working condition, and the owner stated it was just serviced along with oil and transmission oil being changed. Stock #129638 Bonner lobster and stone crab fishing boat powered by twin Detroit Diesels! 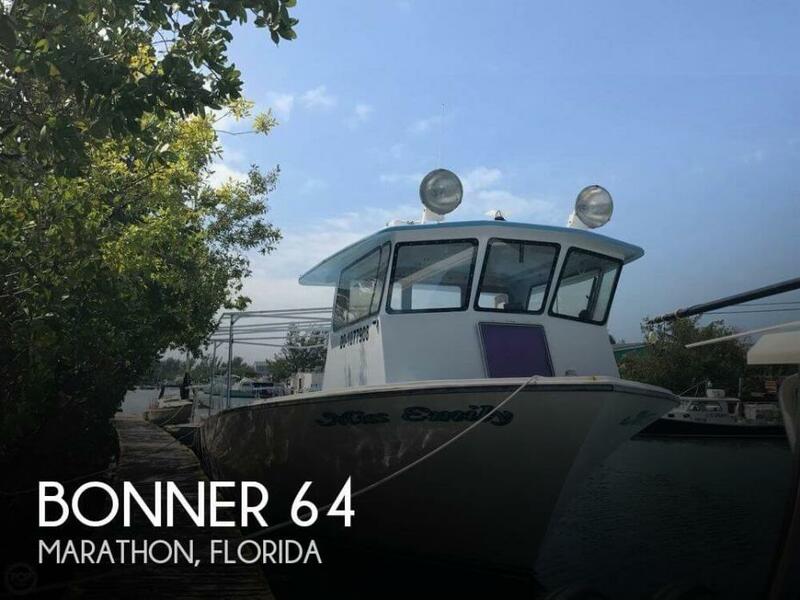 If you are in the market for a crabber boat, look no further than this 1999 Bonner 64, just reduced to $189,000 (offers encouraged). 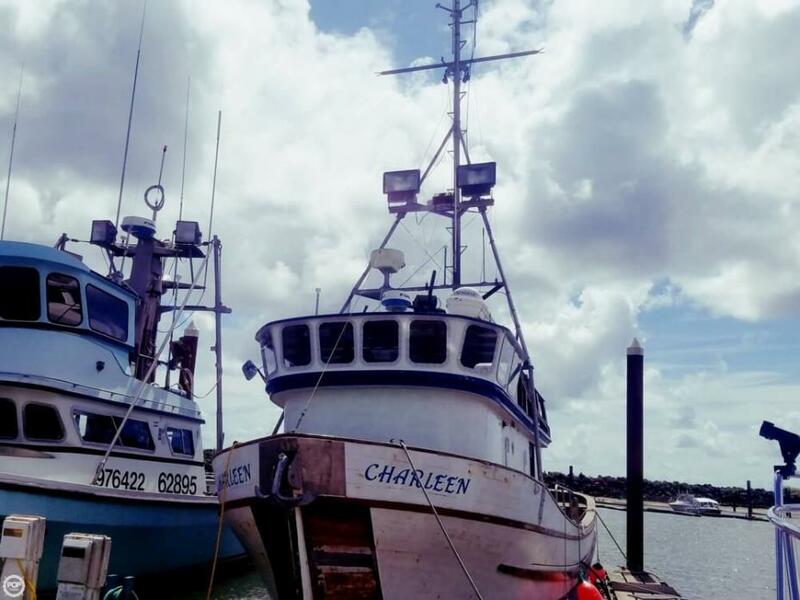 This vessel is located in Marathon, Florida and is in decent condition. She is also equipped with twin Detroit Diesel engines that have 2,300 hours. Reason for selling is bought smaller boat. Exterior haulout performed in June 2018. The interior Wheelhouse is rough and contains 2 Dirigo compasses, Radar, Sounder, GPS, Loudhailer, Autopilot and more. This is equipped with a brine system, refrigeration, crab blocks, trolling poles, and a crane. Stock #147996 Refastened in 2015! Stainless steel crab davit & bait chopper! Flush decked with aluminum tank! If you are in the market for a crabber boat, look no further than this 1972 Wahl Brothers 41, priced right at $205,600 (offers encouraged). This vessel is located in Ilwaco, Washington and is in good condition. She is also equipped with a Detroit Diesel engine. Reason for selling is two many boats. It needs some work to be used but mostly just needs a good power washing. It has not been used, but the owner says he will prepare it and have it ready for a test run if and when needed. 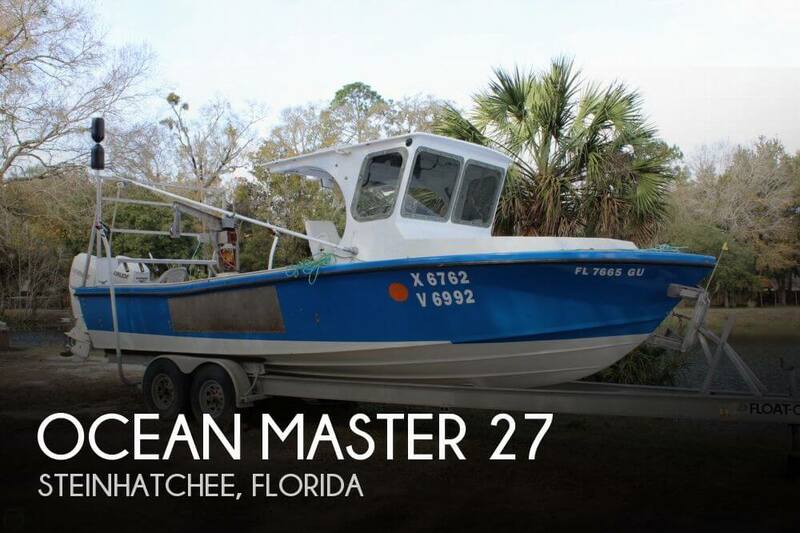 Props are in great shape Stock #036973 COMPLETELY CUSTOM If you are in the market for a crabber boat, look no further than this 1987 Ocean Master 27, just reduced to $39,500 (offers encouraged). This boat is located in Steinhatchee, Florida and is in decent condition. She is also equipped with twin Evinrude engines that have 1,000 hours. Reason for selling is never use.